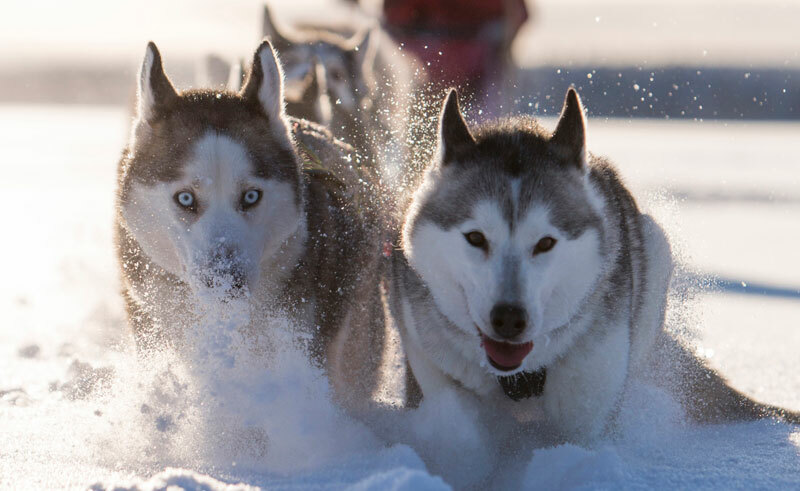 You will be transferred to the nearby husky kennel to try your hand at dog sledding. You will all have an opportunity to mush a team of dogs through the forest and over a frozen lake. This excursion will leave you with some fantastic memories.